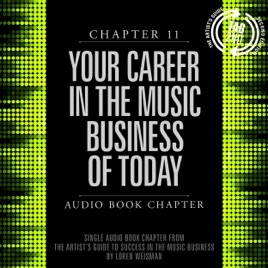 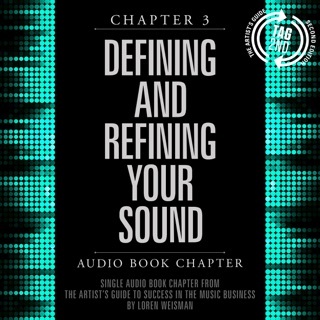 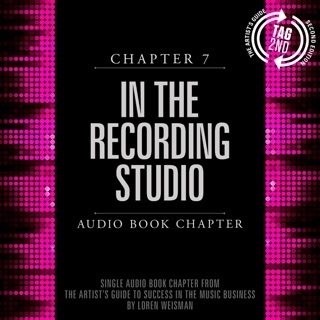 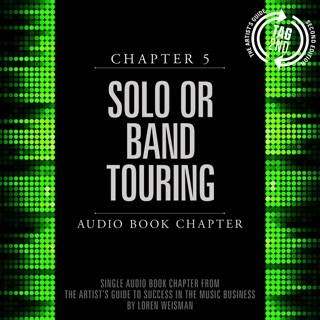 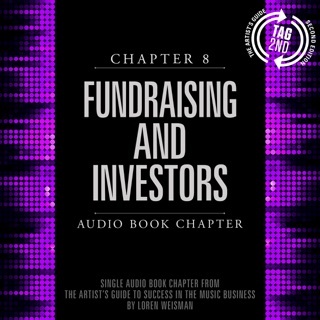 Your Career in the Music Business of Today Audio Chapter from The Artists Guide to Success in the Music Business. 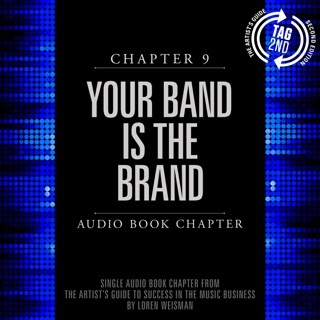 The "Who" of Your Career in the Music Business of Today: Telling The "What" of Your Career in the Music Business of Today: Execution The "When" of Your Career in the Music Business of Today: Timing The "Where" of Your Career in the Music Business of Today: Extending The "Why" of Your Career in the Music Business of Today: Enticing The "How" of Your Career in the Music Business of Today: Acting as well as taking responsibility for your career and your actions and a great deal more. 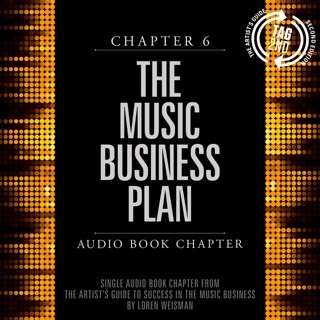 The Artists Guide to Success in the Music Business: The who, what, when, where, why, and how of the steps that musicians and bands have to take to succeed in music.